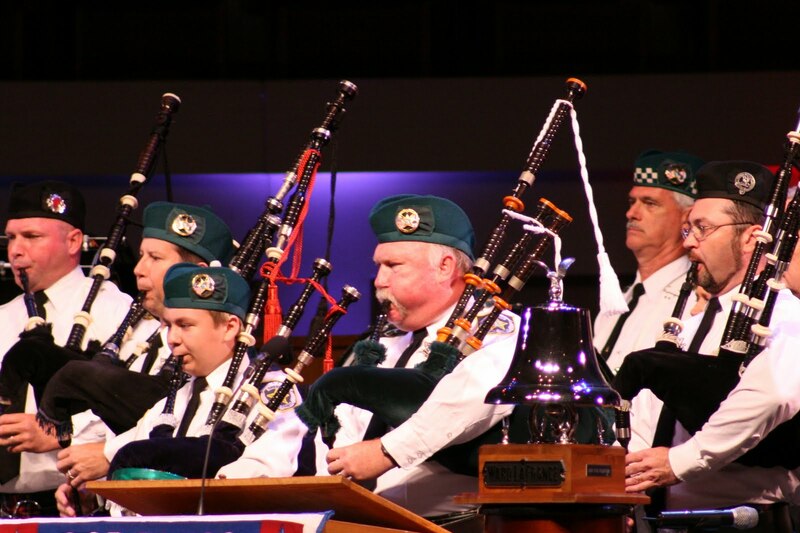 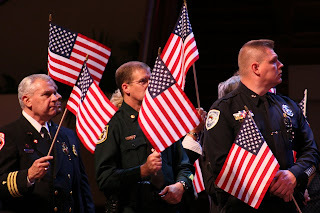 Central Floridians gathered to honor our brave men and women Responders at the 2nd Annual Tribute to Honor America's 1st Responders in Orlando on September 8, 2009. 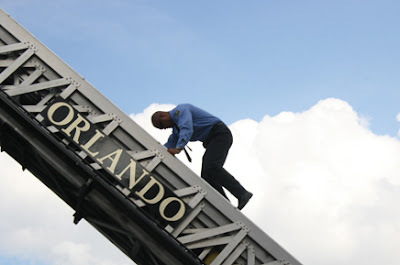 Outside, prior to beginning of Event, many Responders and the equipment they use were on display including City of Orlando Fire Department and Orange County Fire Rescue Tower Trucks. 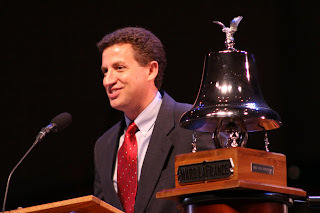 "Voice of the NBA's Orlando Magic"